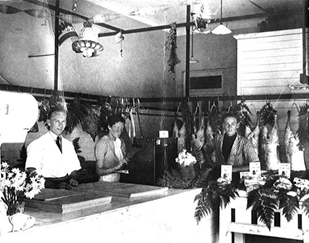 There has been a butcher shop at 205 Victoria Road, Marrickville from 1911 up until the mid-1970s. 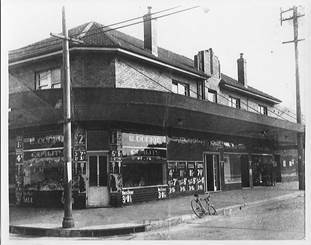 The original building, a cottage and shop was demolished in 1936. The current flats and shops were rebuilt in its place. 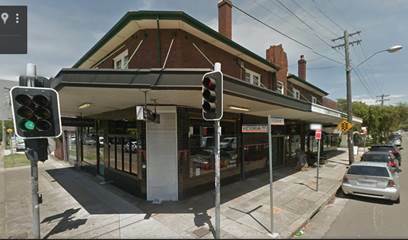 Between the 1920s to the 1970s there were about 30 butchers in the suburb of Marrickville. Today there are about 16 butchers.